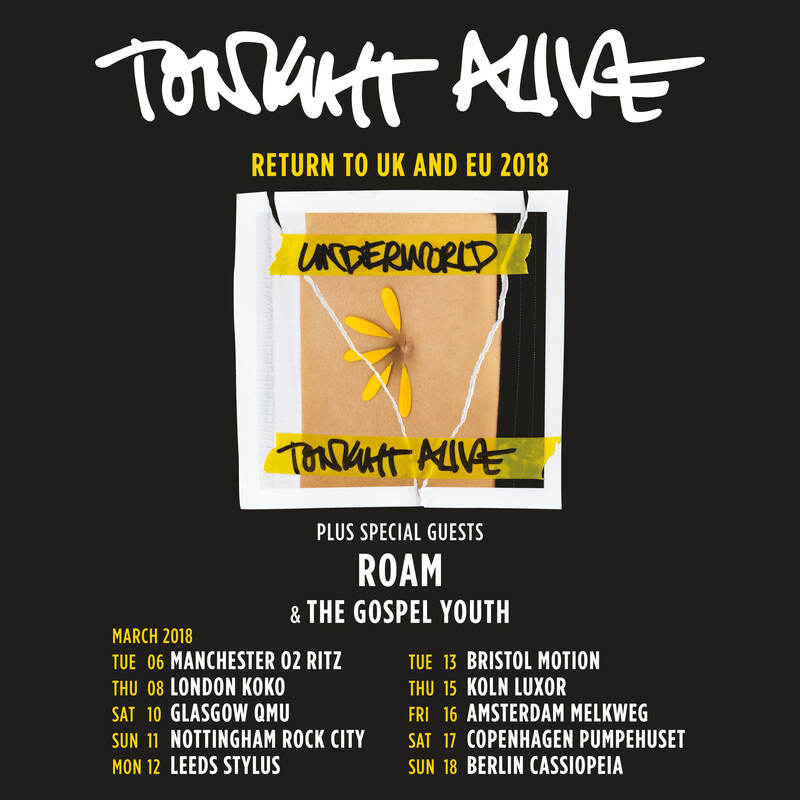 We're getting back out around the UK + Europe in March with our good pals Tonight Alive and The Gospel Youth. Tickets available now from our shows section. 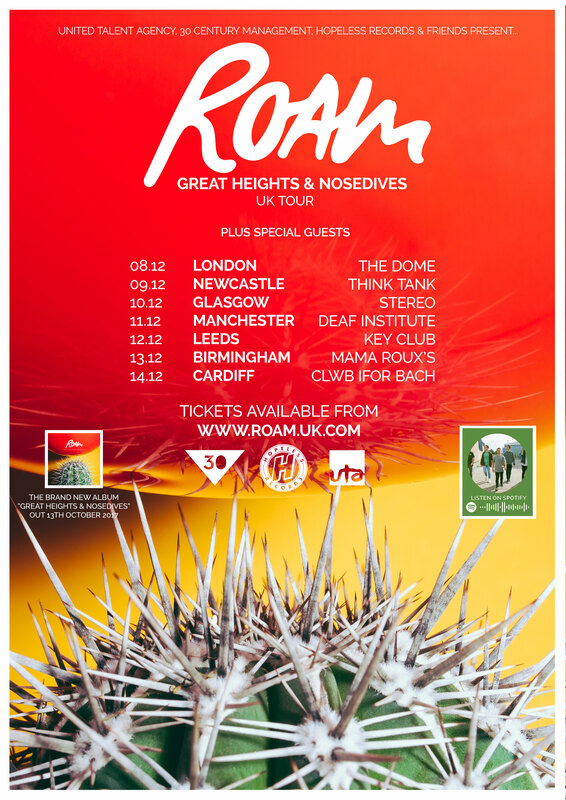 Absolutely pumped to celebrate the release of our new album and rounding off the year with a very special UK headline tour. 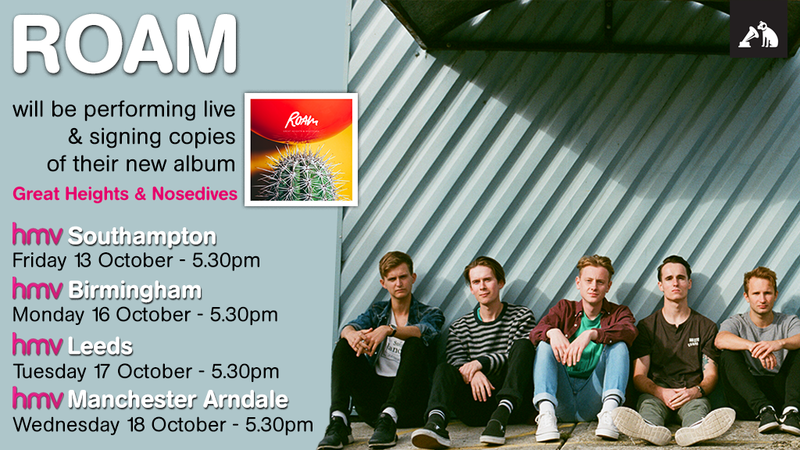 Can't wait to play these new songs to you. Presale starts exclusively through our website here at 9am on Thursday 5th October at 9am; with general sale starting at 9am on Friday 6th October, so come here to get your tickets one day early. 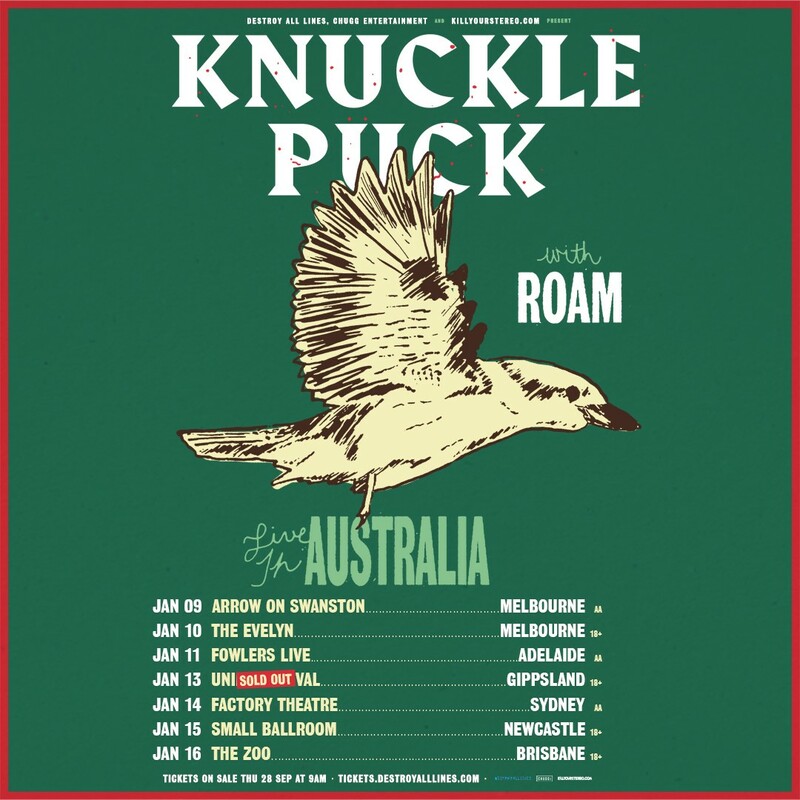 We're beyond excited to return Down Under with our good pals Knuckle Puck in January, as well as appearing at Unify Gathering. 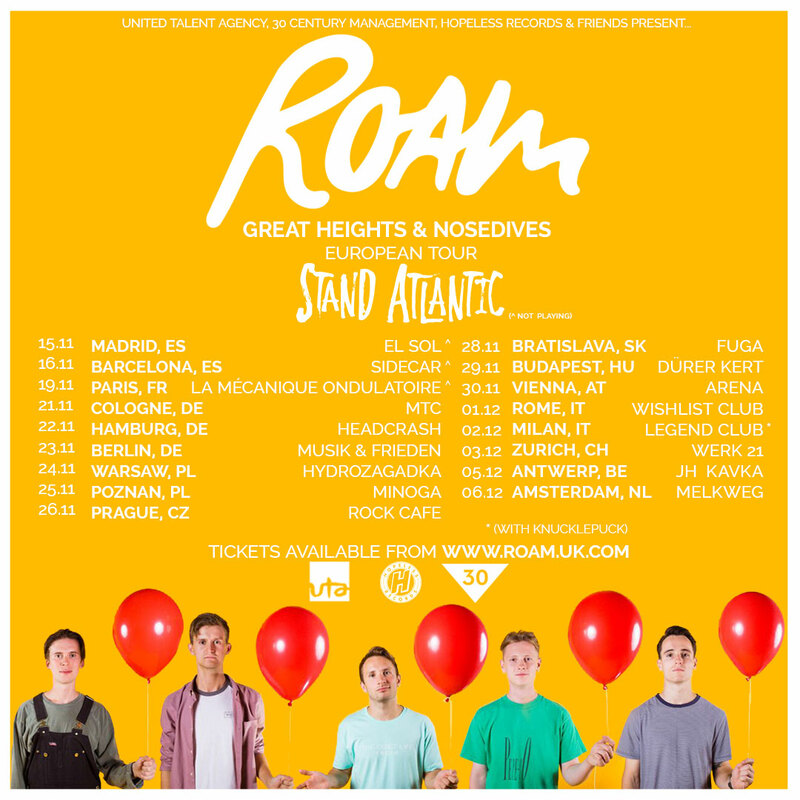 Get tickets here while you can! 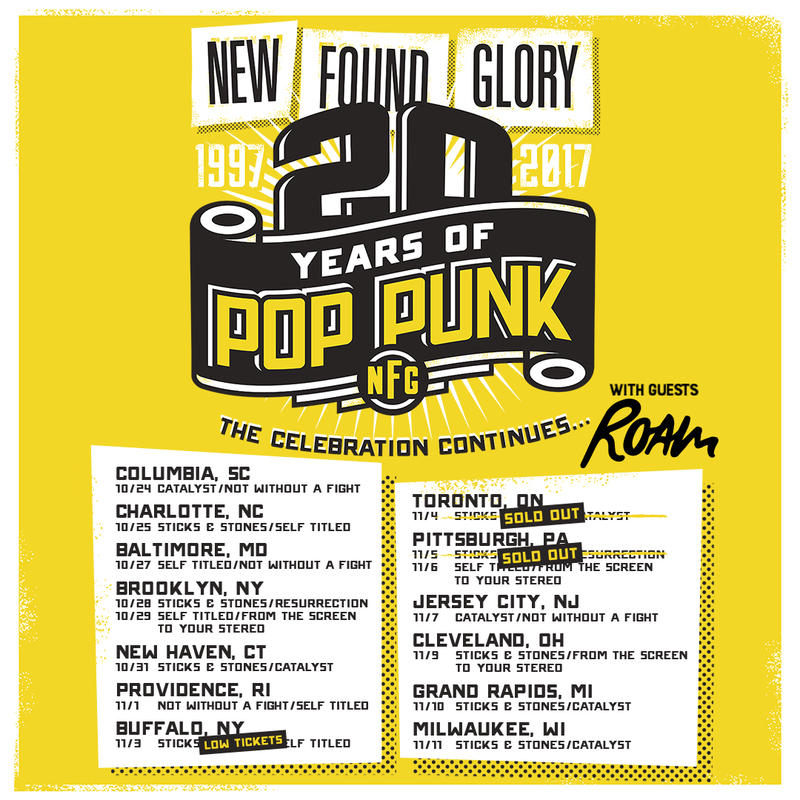 So excited to join New Found Glory out in North America later this year! Tickets available here. We are absolutely over the moon to inform you that our 2nd album "Great Heights & Nosedives" out 13th October 2017 on Hopeless Records. 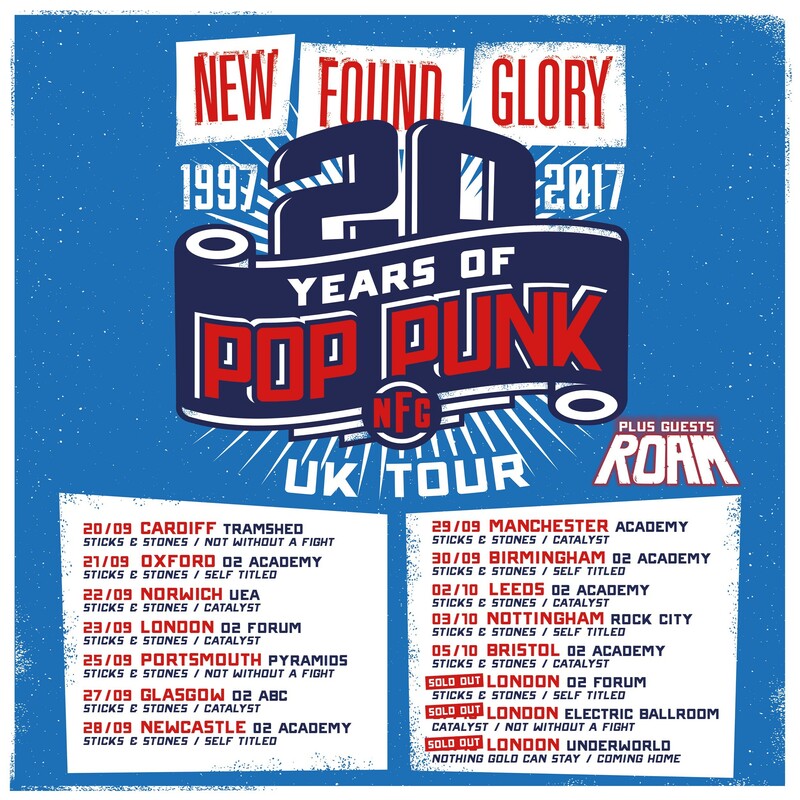 Here's the video for lead single "Playing Fiction"
We are supporting the legendary New Found Glory on the 20 Years Of Pop Punk UK Tour - what an honour! Tickets available here. The last shows of the Backbone campaign... Tickets available here. Can't wait for this! Get tickets here!